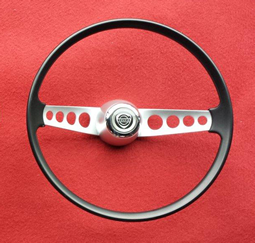 NEW 15” (38cm) STEERING WHEELS to replace the original large wheels, are NOW AVAILABLE! 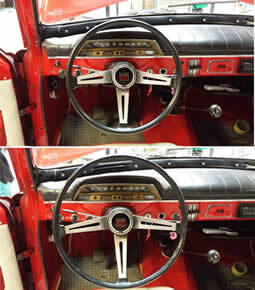 These superbly made replicas are made to fit all P1800’s up to 1973 and all 122 & 123GT models up to 1970. WE SHIP TO MOST COUNTRIES - CONTACT Gerry Lister for more details.